Description: Over 1000 dogs of all breeds will be at Bates to compete in this AKC accredited dog show. 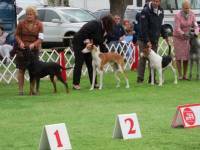 Classes are offered for sporting breeds, hounds, terriers, toys, herding breeds, working breeds and Junior Showmanship. 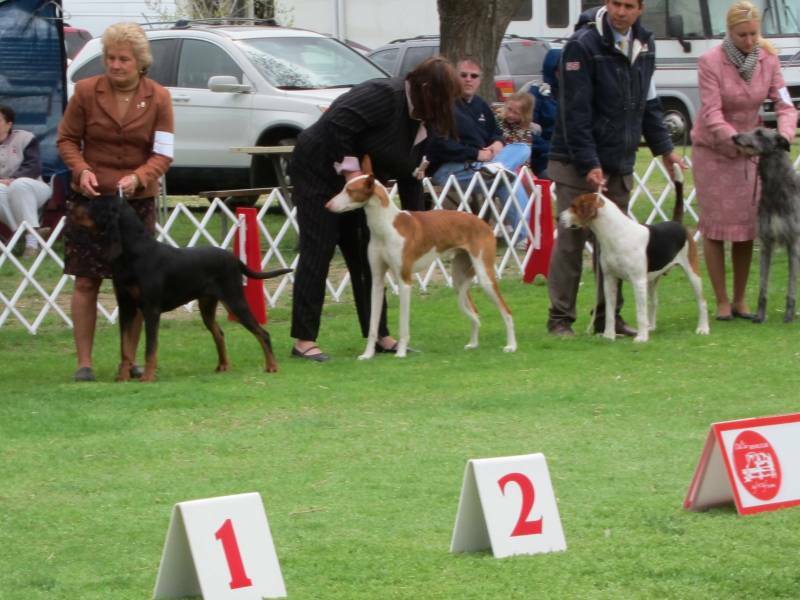 Dog lovers will enjoy the top-notch competition, and will also have the opportunity to look behind the scenes to watch groomers, trainers & owners prepare their dogs for the show ring.